When the chain saw was first invented, it resembled a huge, clumsy contraption that had to be lugged around by two brawny men. Operations were incredibly complicated and productivity was low. Today, so much improvement has been made that even professional chain saws are relatively light, in spite of a high power output. 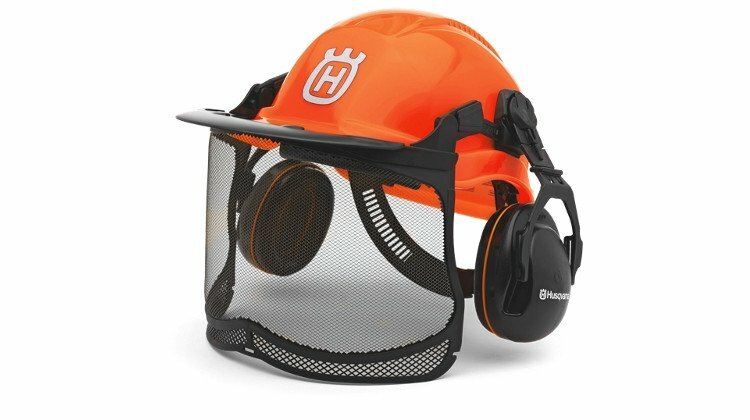 One great product that bears testimony to the rapid advancement of chain saw technology is the Husqvarna 365. 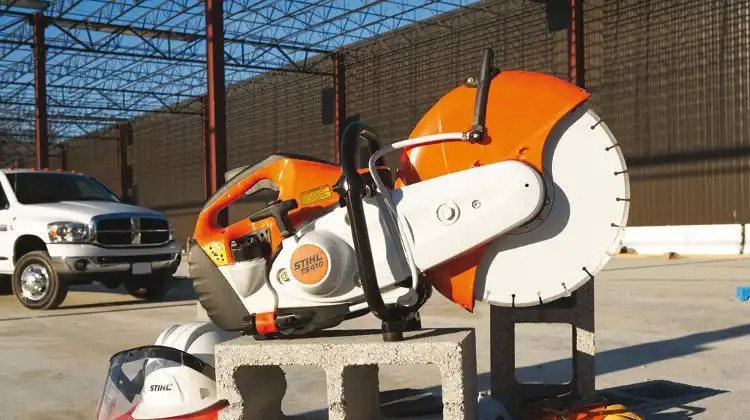 This Powerful Robust Saw demonstrates all three essentials of a commercial chain saw; high power, low weight and great reliability. Its heavy duty construction coupled with a high power output of 3.4 kW and a relatively low weight of 6 kg guarantee professionals value for their money. The Husqvarna 365 chain saw also boasts many great features that not only enhances durability but makes it very user-friendly. Its magnesium crankcase and three-piece crankshaft structure contribute to a long service life even under heavy use in tough conditions. Attributes that contribute to easy handling and maintenance include Smart Start®, LowVib®, an adjustable oil pump, a side-mounted chain tensioner, ergonomic grip, a quick-release air filter and a quick release air filter cover. Here’s a little tip for those who want to purchase a high-end chain saw without having to burn a big hole in their pocket. Many people do not realize that the Husqvarna 365 chain saw is actually very similar to the 372 XP model. The only significant difference lies in the piston and cylinder. So you can actually “upgrade” your 365 to a 372 XP just by replacing the piston and cylinder. This is an especially good option if you can lay your hands on a used 365 model that is fairly cheap and still in good condition. Otherwise, the Husqvarna 365 chain saw is power-packed as it is.